This is a little old, but I just the love the work of wefail. 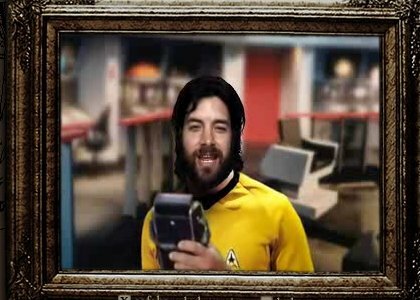 This is a music video of a Bob Schneider song that was done by wefail and by Bob himself. Compare the two versions, it's pretty cool, creative and I think pretty funny.